How do you pair olive oil with food? Extra virgin olive oils vary in taste. When you pick the right olive oil for your dish, the flavors are in harmony, just like when you pair a wine with your dinner. But how do you know which olive oil to pick? Here are some food pairing ideas based on the three different categories of extra virgin olive oil: delicate, medium, and robust. These oils have a buttery or floral taste, with a slight peppery finish. A medium oil will most likely have a fruity taste, and a spicy or peppery finish. A robust oil has an intense, bold flavor and a prominent peppery finish. 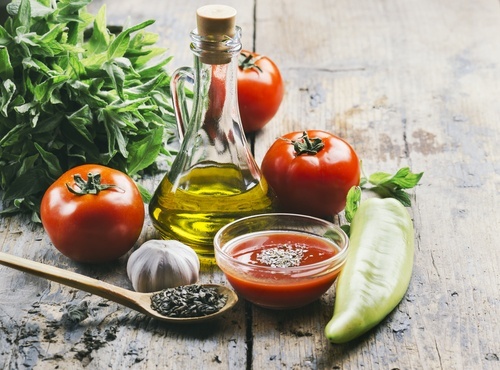 Delicate oils pair better with raw and mild tasting foods. It adds more of a subtle flavor to your dish. A medium oil is better paired with white meats, other than most fish. Otherwise, it’s best with carbohydrates and sweeter foods. Robust is meant for hearty dishes that already have an impactful flavor to them. When in doubt of what oil to buy for your dish, remember this rule: what grows together tastes good together. If you are making an Italian dish, try using an Italian olive oil. 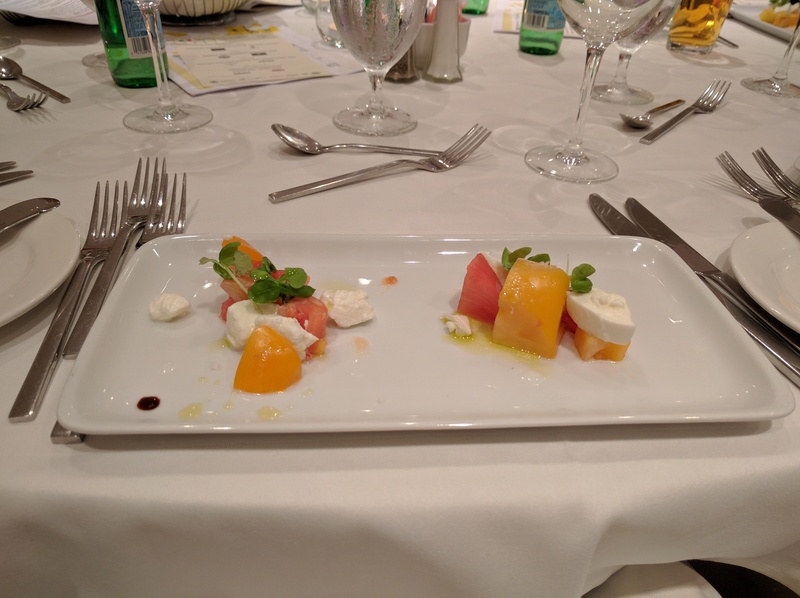 At the Olive Oil Conference, we take pairing to the next level by tasting the same dish with two different olive oils. It is truly amazing how olive oil can change a dish. We recommend trying it at home! Don't forget to let your palate guide you. No one can tell you what will taste best for you. Use this information as a guide to help you navigate the world of olive oil, but never let it rule you. Ultimately, you need to find what tastes good to you.